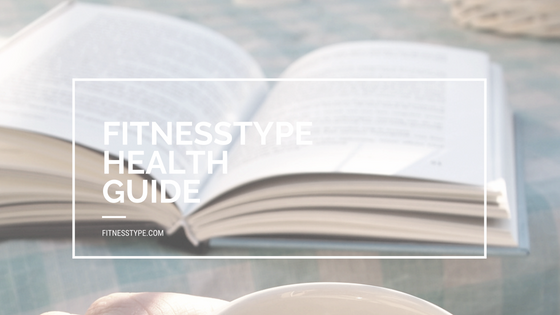 Before you read on, you should know that these are not healthy cookies! It is an exception that I post an unhealthy recipe. 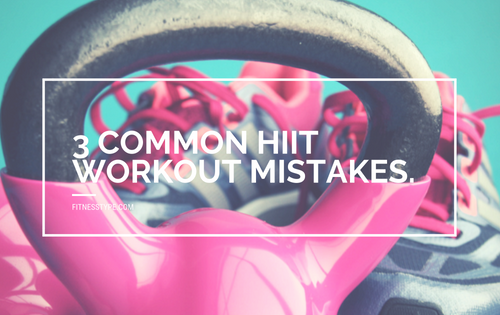 I doubted whether I should post it. But I like to share this typical Dutch recipe with you. 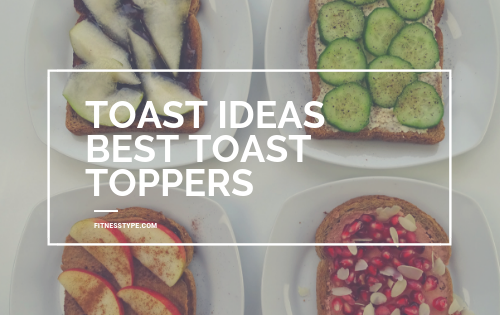 Use it for a special moment or if you really need some delicious snack. 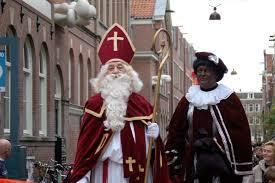 In the Netherlands, where I live, we are preparing for a national holiday; Sinterklaas or St. Nicholas. I shall tell you a little bit more about Sinterklaas. It’s a very old man with a long white beard, wears a red rode and has a large golden walking stick. He also rides a white horse called Amerigo. Every year in November Sinterklaas arrives by boat in the Netherlands. On board of his boat there are his helpers, they are called Zwarte Piet. 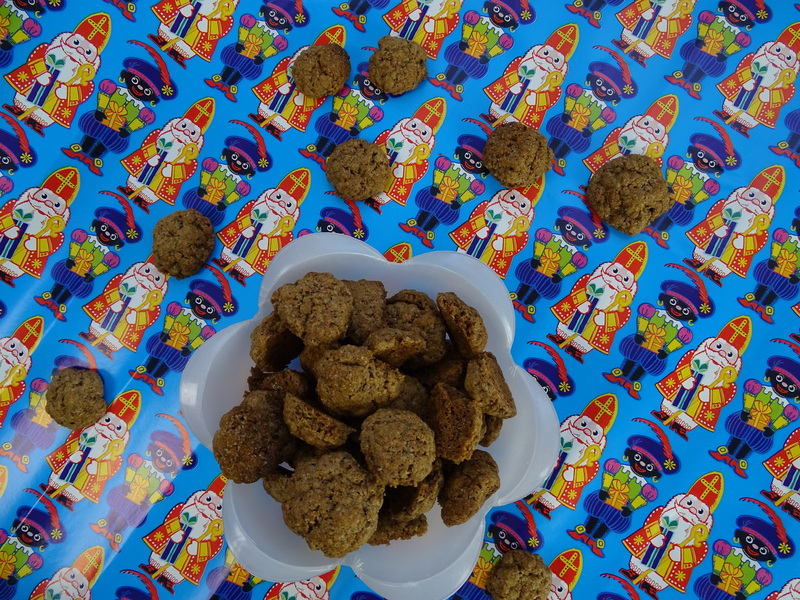 Each Piet has a task, like carrying around the Big Book of Sinterklaas, wrapping gifts or baking pepernoten. On the 5th of December, Sinterklaas celebrates his birthday. On his birthday Sinterklaas brings gifts and candy for all children in the Netherlands. There’s a lot more to tell about this holiday but I will stick to this short version. Put all the dry ingredients together (self-rising flour, sugar, gingerbread spices and salt) in a bowl and mix it up. Add the butter and milk and knead it by hand into a sturdy ball. 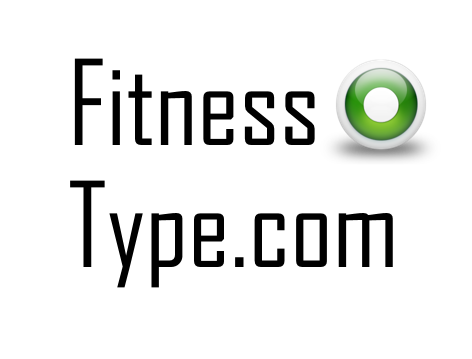 Then turn balls the size of a big marble. Place the balls on the baking tray (cover the tray with baking paper). When the tray is full, place the tray in the pre-heated oven for 25 minutes. 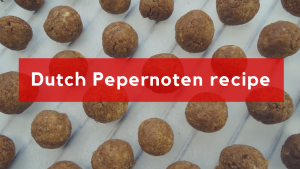 You can eat the Pepernoten when they are still warm. You can store these Dutch cookies for a few days. I would love it if you share a typical recipe from the country where you come from! 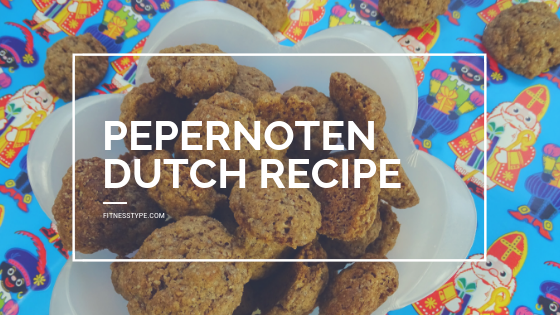 Thank you so much for the recipe – I too love pepernoten! I used to live in Rotterdam (many; many years ago) and currently live north of Antwerpen having traveled and resided other places in between. Now that we live really on the Belgian-Netherlands border and I have a young child we had to explain Sinterklaas and why he sees children in the Netherlands on the 5th but the Belgian children on the 6th (a large portion of her class is Dutch so some received their gifts before she did)- so I told her that his horse only can travel so fast, and there are many, many children to see – the Sint starts north and makes his way south to Belgium. As for his horse since there is also a name difference there, well Amerigo, is tired after seeing so many children, so he gets a rest and the Sint takes his other horse for Belgium (Slechtweervandaag)- it is only this year that I had even heard the name Amerigo for his horse but I have been told that this is because it used to simply be referred to as “de paard van sinterklaas” or “de schimmel”. In any case, thank you for posting the recipe!! Nice to hear that you know the story of Sinterklaas and that there are small differences in the story of the Dutch version and the Belgium version. Thanks Marischa- We did- but we cheated a bit, using softened butter and then placing the dough into the refrigerator to harden up before baking- this made it easier to mix everything but still kept the ‘noten’ from spreading out too much in the oven! It’s a very easy recipe that one can do with young children!